The Iranian men's national rollball team has earned a spot in the semi-final round of the fourth edition of Rollball World Cup in Bangladesh, chalking up a handsome win over the Danish outfit. On Tuesday morning, the Persians defeated the Danes 4-1 in a quarterfinal fixture staged at Court 2 of Hand Ball Stadium in the Bangladeshi capital city of Dhaka to advance to the next stage of the tournament. Iran is scheduled to take on Pakistan in a semifinal match later in the day. Moreover, the Iranian women's national rollball team pummeled Uruguay 6-1 in its quarterfinal encounter on Monday evening to impressively win the path to the semi-final stage of the tournament. The sportswomen are now awaiting a match with counterparts from Argentina in a semifinal fixture on Tuesday evening. 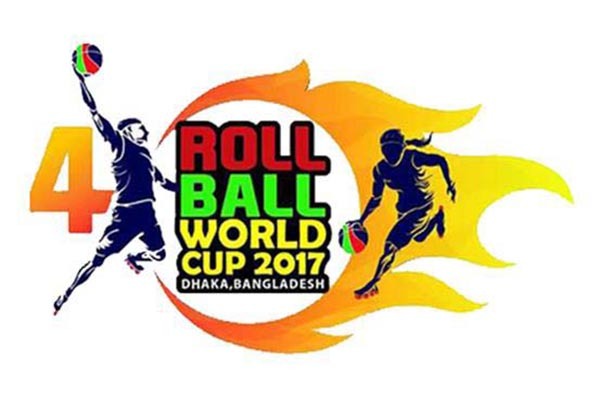 The fourth edition of RollBall World Cup started in Dhaka, Bangladesh, on February 17, and will conclude on February 23, 2017.